I went to Rotterdam a little while ago for the newborn photoshoot of Alexander. What a cute little boy, I immediately fell in love with him! 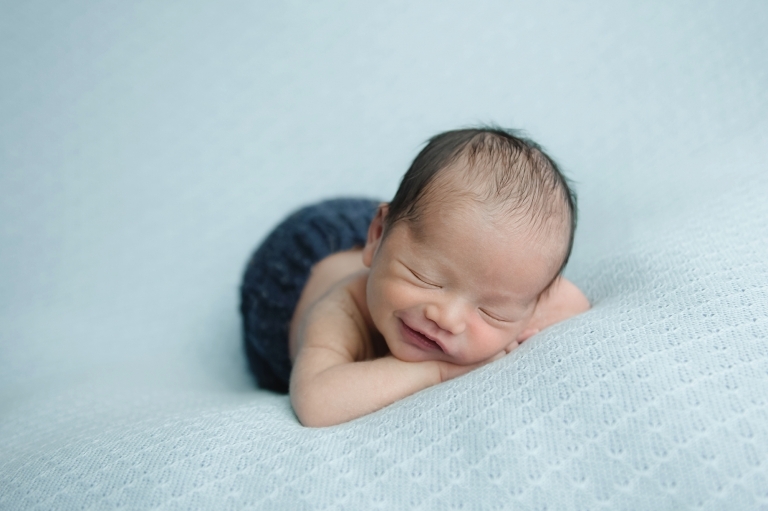 During his newborn shoot he gave me these little smiles, too sweet!! 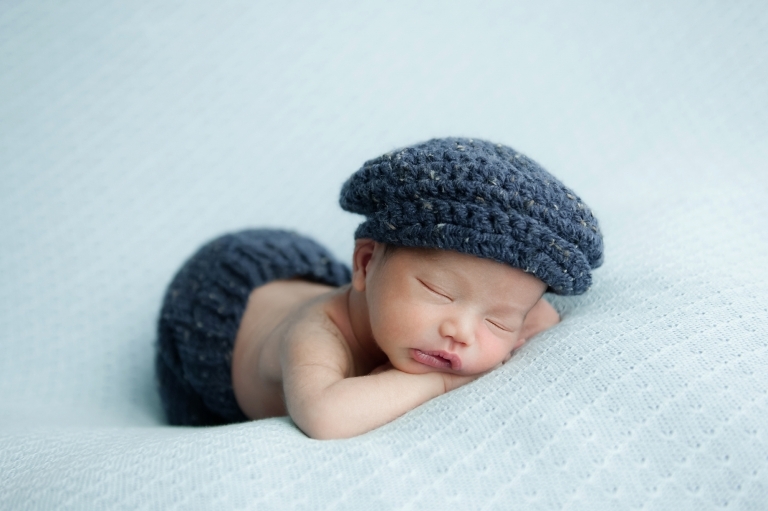 He slept almost the whole time, so it was a very relaxed photoshoot! Enjoy the pics. 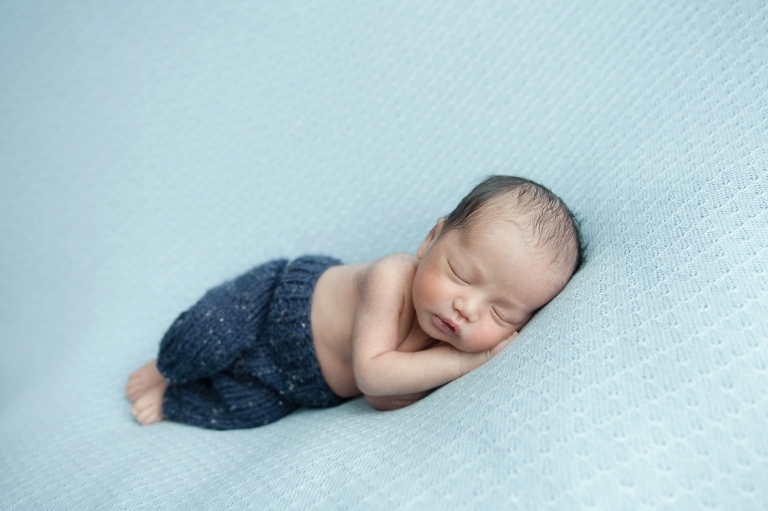 Do you want to book a newborn photoshoot? You can contact me by clicking this link.